A family friendly brewery in the middle of the Margaret River wine region. Enjoy our 6 high quality, hand crafted beers and 2 ciders on tap. Match our beers with our Modern Australian Restaurant, sourcing the freshest local produce. Relax in a friendly and comfortable atmosphere, surrounded by beautiful gardens in which to enjoy a beer or a cider with friends and family. Experience how beers and ciders are made as well as get up close and personal with all the colour, movement and aromas of the beer and cider making process, while enjoying the fruits of the brewers' efforts. A family owned and operated brewery, cidery and restaurant nestled in the heart of the Margaret River wine region on Caves Road.  Bring your family, friends and even your four-legged friend for a good time at Cheeky Monkey Brewery & Cidery. Show us your Cheeky side!